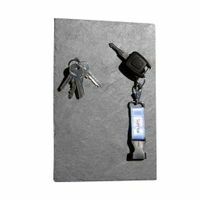 Our Magnetic Key Holder have a clever and subtle design. No more searching for your keys in the clutter on your entryway table. A strong, hidden magnetic strip along the lower half easily holds several sets of keys- even car keys with alarm controls. The organizer's simple design blends in to its surroundings. 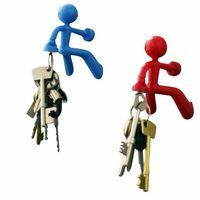 Who supplies high quality Magnetic Key Holder? 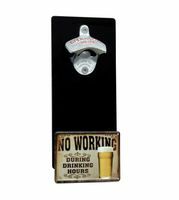 Magnosphere offers best priced Magnetic Key Holder globally to all industries, including Automotive, Aerospace, Military, Advertising, Design House, Electronic and Academic/R&D. Please inquire for custom Neodymium magnets or magnetic assembly. 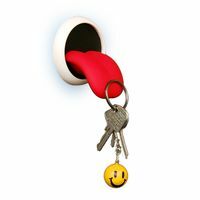 Buy Magnetic Key Holder at Magnosphere and get a better deal!